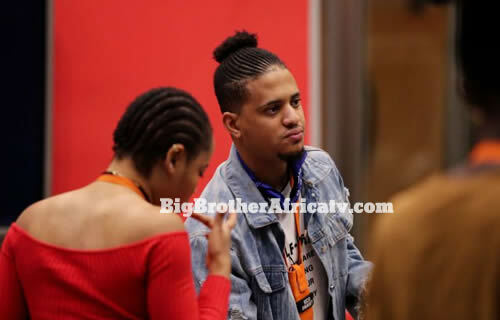 Rico Swavey Evicted from Big Brother Naija 2018. In a painful version of events, Big Brother Naija housemate, Rico Swavey has just been evicted from the Big Brother house. Rico Swavey was only nominated for eviction twice in the Big Brother game and the second time wasn’t favourable for him as it saw him leave the house. Rico was up against Alex, Cee-C, Miracle, Nina and Lolu and while Ebuka announced earlier that Nina and Lolu were saved, he called on Rico Swavey and being saved wasn’t his fate this night. We certainly hate to see him go as he brought the most funny facial expressions that we definitely won’t forget easily. It was nice having you Rico Swavey.